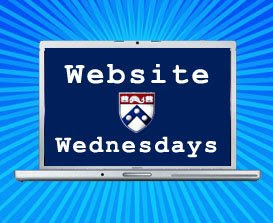 In light of the currently exciting political environment, for this week's Website Wednesday series, I wanted to feature a new website from one of our alumni that covers politics ...from a satirical level. Penn alum Rachel Goldberg and her husband just started the satirical news site called The National Protrusion. Per Rachel, it's "a hilarious online satirical website that takes great pleasure in poking fun at politicians and U.S. politics in general. The site was named Best of the Web by NationalLampoon.com. 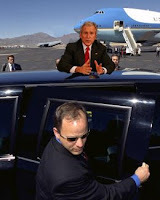 It has also been written up in popular liberal blogs and is gaining steam even as we speak." ...Check back in the weeks to come for more political and entertainment sites from our undergrads and alumni!